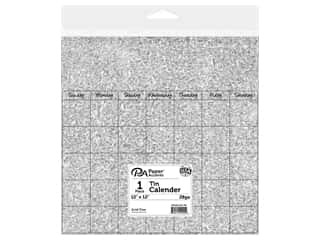 Paper Accents Calendar Page 12 x12 in. Tin 1 pc. 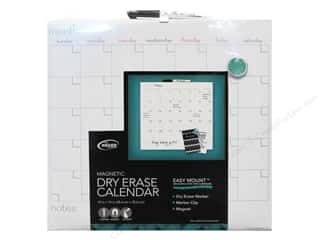 The Board Dudes Dry Erase Calendar 14 x 14 in. 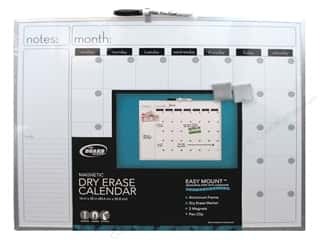 The Board Dudes Dry Erase Calendar 16 x 20 in.